Debbie Nettleingham—the artist formerly known as Debbie Dinosaur and Debbie D—first discovered live punk music in 1978 at Bombay Rock, where the Teenage Radio Stars and the Boys Next Door were support to Cold Chisel. This was a life-changing experience and Debbie soon became a devoted Boys Next Door fan, and also a fan of many other bands in punk world. 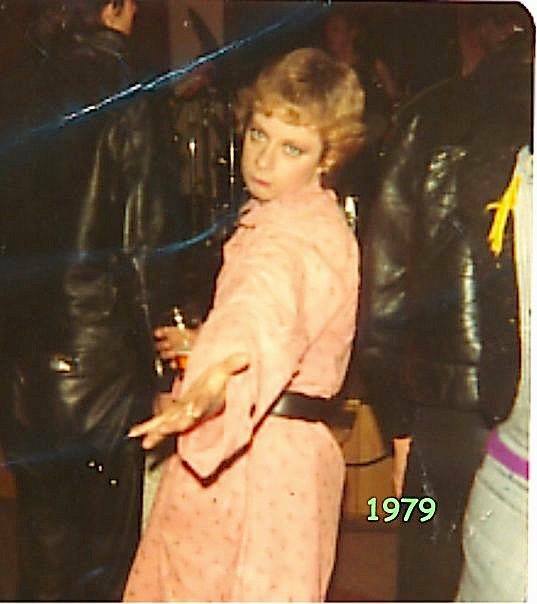 Debbie became a well-known face around the scene, and in 1980 she landed a job in Missing Link Record Shop with Keith Glass and Bruce Milne. She found herself DJing on radio, first at PBS, then Triple R, and also at many night clubs round Melbourne. She has never tried heroin.